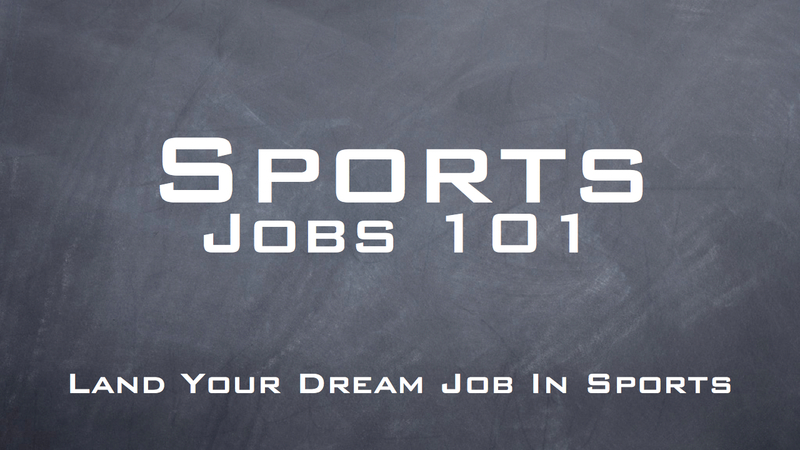 I shed a happy tear as I write this last article of the 4 Step process to earning a job in sports. If you missed out on the fun of any the previous 3 Steps, you should definitely check them out! But I know you are anxious for answers, so lets go! You now have the experience, contacts and knowledge that you need. So how do get that elusive full-time position? I reveal the secret below, even though it’s really not-so-secret. As with everything else about this article, a little extra effort on your part goes a LONG WAY. 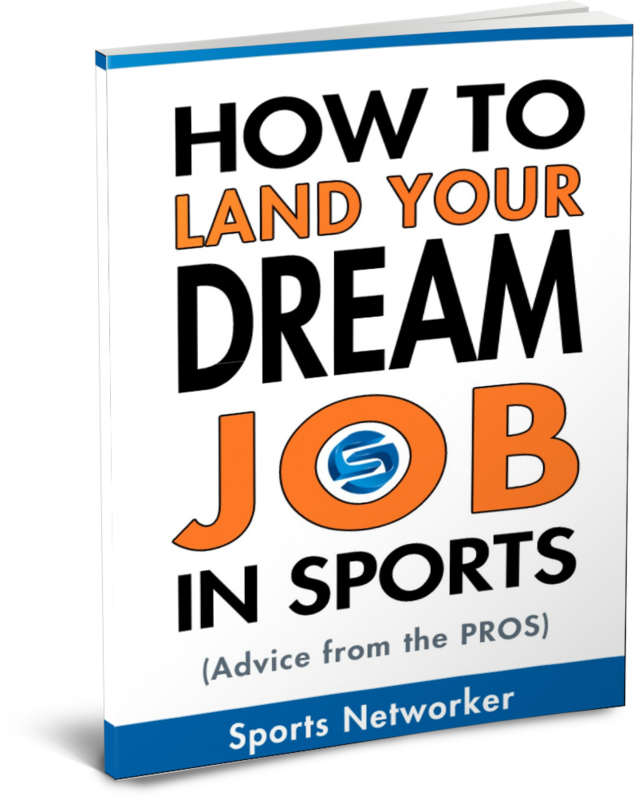 Most of this advice can be taken into any industry, but it is especially helpful in the sports industry, because so many intelligent people are trying to work in sports. Just remember that most college students (and graduated qualified professionals) don’t make the extra effort, but you are willing to. You’ve now talked to people on the inside, read up on all the material you could get your hands on, acquired as many volunteer opportunities as possible, and asked about and/or earned potential internships. So how do you give yourself an extra edge? Go to spring training, go to the NFL Combine, or go to college football Spring Games. Contact event administrators to see if you can help in any way. Even if you get turned down, tell your contacts you will be there, because you plan to offer your help surrounding the event, but you still have a lot of free time. Ask them if you can help them in any way. The answer will probably be no, but once again, you’ve shown your desire to make the extra effort. You should also ask them if they might have a few minutes to meet in person. After all, putting a face with a name is very beneficial. Don’t worry about an official credential. (One spring I stood in the hallway of the Conference Center of the NFL Combine, poised and ready to speak with anyone willing to stop and give me a free minute.) Again, in many cases you can walk alongside the person, say that you had sent him/her an email, and you had made the drive to the event simply to speak with him/her. After all, that was your intention: to get to know these people! Keep yourself amid the action, and if an opportunity presents itself to help in some way, jump at it. In the case of most of you, this place is the game field. Go to games with the intent of meeting coaches or scouts. Get a press box pass if you can and meet the media relations staff. Anyone and everyone can offer worthwhile advice and serve as a worthwhile contact. If you know there is a team coming to town, contact those individuals in the Athletic department or Front Office of that team, and ask them if they have time to meet while they are in town. Again, indicate that you value their knowledge and experience, and you are only looking for advice. With each of these 3 points, remember to not dress, act or talk as a fan (unless you are going for a Director of Fan Experience type of position.) Don’t ask anyone for an autograph, as tempting as it may be. You will be exposed to professional athletes for the foreseeable future: You will have numerous opportunities. After all, the sports industry is still a business, and these people do not want to associate with someone who only cares about the latest team gossip or memorabilia. You are a business professional. You have worked hard. And you’re ready for that full-time position. So now the payoff! If you can do these things, when you graduate or whenever you finish these steps, you will have a database of industry contacts, a resume full of sports industry experiences, and a thorough understanding of what it means to actually work in sports. The last step in the plan is the full-time job. You should make contact with team front offices AND each of your contacts about 6 months out from when you believe you will have acquired enough experience to apply for a full-time position. Ask about potential full-time positions the same way you inquired about internships. Indicate that your internship is expiring and that you are looking to earn a full-time position. You won’t hear of many openings, but in this industry, you never do. You will just get a call one day, and your previous relationships will have you on the short list for an interview. This is where your hard work pays off. As for you, with any degree of luck, you will be granted with an opportunity at an entry-level job upon graduation. Or in my case, you will be granted with an opportunity at the internship which will lead you to the internship which will result in the entry level job that eventually leads to the position you desire. (Yes, I interned twice after I graduated before I worked full-time; three sports internships and four sports volunteer positions total). But you will have been smarter than me and will have interned 2 or 3 times before graduating, setting yourself up for that full-time opportunity upon graduation! Make sure you understand that you need to be willing to move, and remember you will most likely have a low starting salary: Such is the nature of the sports industry. Supply and demand, remember? And there you have it: A comprehensive guide to earning a full-time job in the sports industry. I hope that your path is even easier, more successful, and full of rewarding and enjoyable work. But at least now you have one man’s input on what it will likely take to land that “dream job” in the sports industry… Consider me the first industry contact in your new database! And yes, my first full-time position in fact included working with the salary cap. So are you ready to do what it takes to work in sports? Enjoy the steps of your journey. Check back next Friday as I plan to shed some light on what it actually means to work in the Front Office of a professional sports team. Do you have any specific functions or activities you would like me to describe? What dirty little secrets do you just HAVE to know that executives will never share? I value you as a reader, so send your suggestions, questions, comments, and criticisms my way! This is part four of a four part series in which Joe Pirucki examines the ways to get a job in sports. 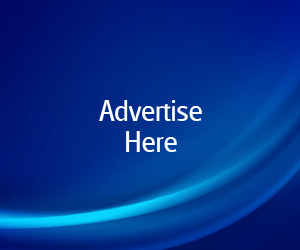 Click here to contact Joe directly. I have just finished reading all of the steps(1-4) of the series. This last one (step 4) is the best one among (1-4). And It is going to help us in getting a job in sports. Now, I’m hoping to see something great from your in the future.